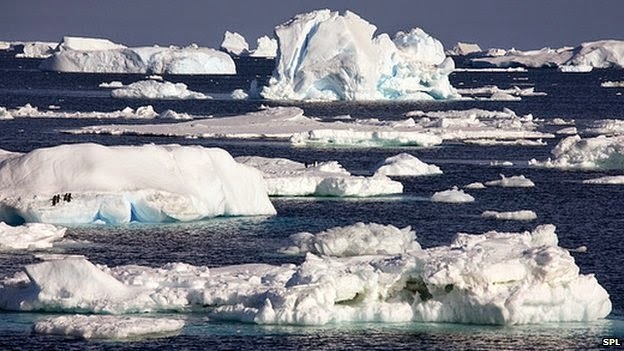 The ice layer at the South Pole near Vostok Station is melting at an unprecedented rate. 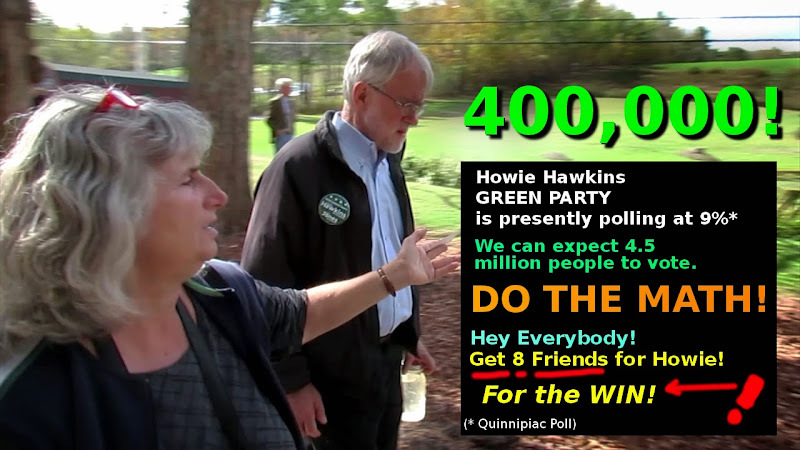 400,000 NYers are now polling for Howie Hawkins! A true progressive in every way. Presently polling at 9% according to latest Quinipiac Poll 10-8-2014. We can expect 4.5M people to vote. 4,500,000 * 0.9 = ~400,000. 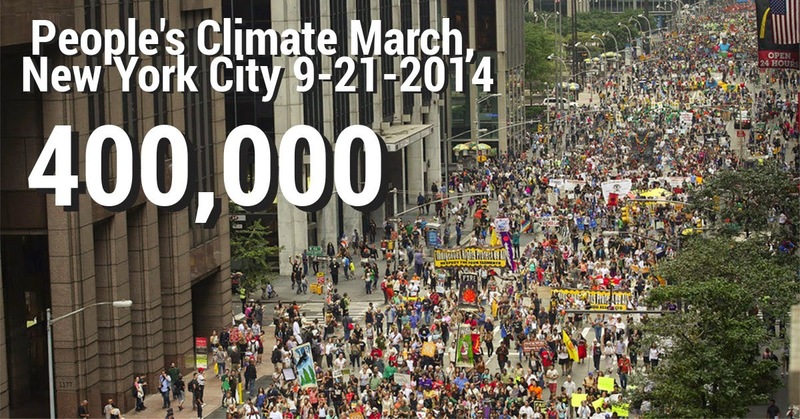 we could reach 3 Million NYers! 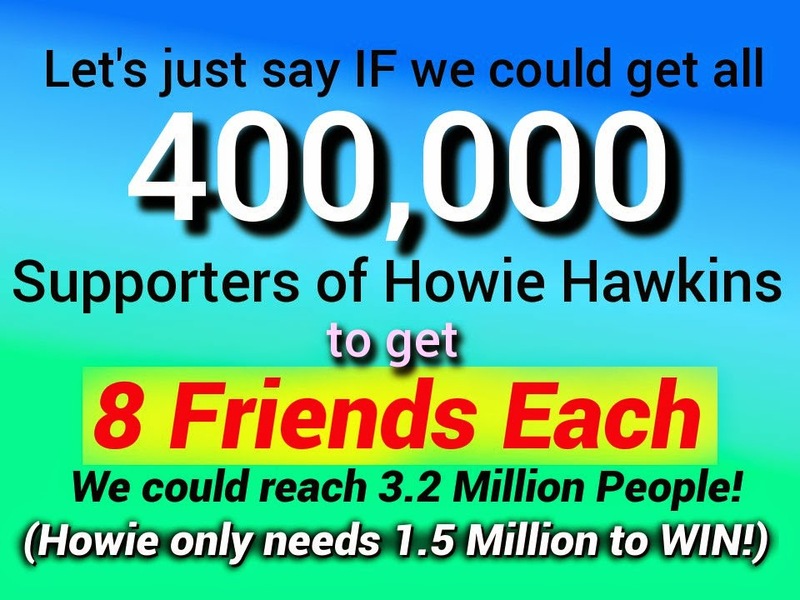 we only need 1.5M for the win! We have never had this combination of elements in at least 30 years or more! 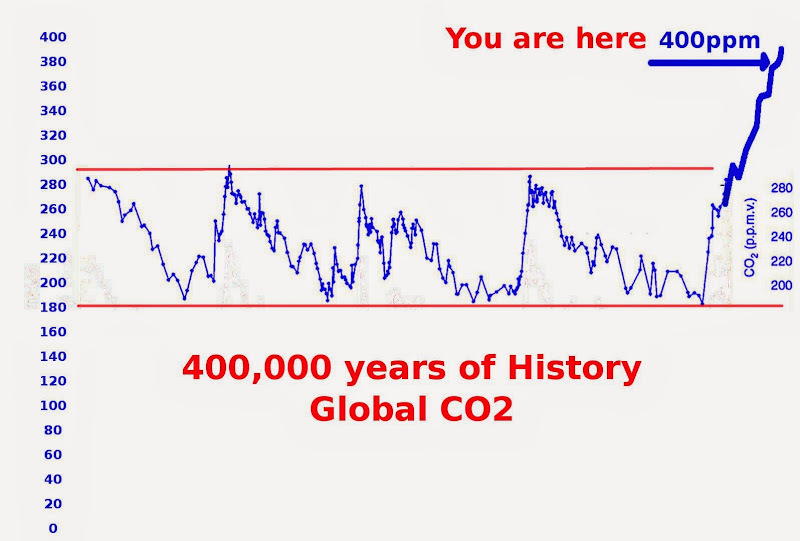 Friends, This like a planetary alignment! An extremely rare moment. Like Hailey's Comet. A Once in a Lifetime Door of Opportunity! 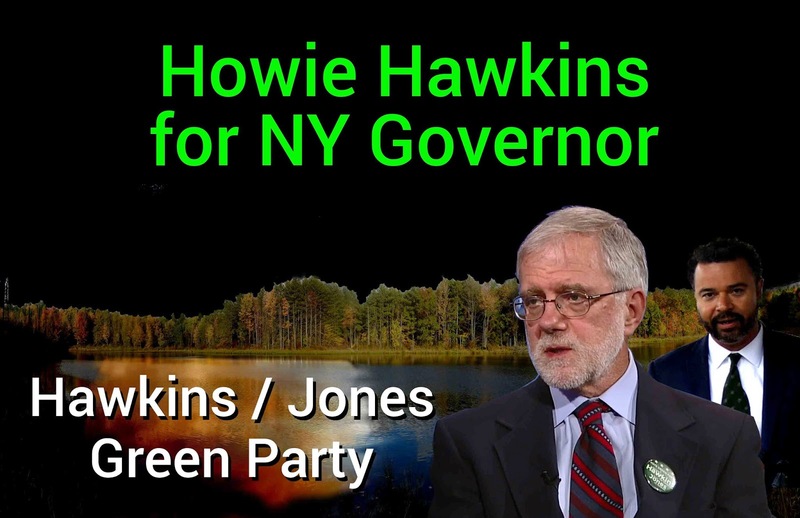 In NY --- we DO have a GREAT Candidate!!! People, this is like Hailey's Comet. This is a once-in-a-lifetime Alignment of Factors. It's like all the planets in a row. I have never seen a set-up like this. 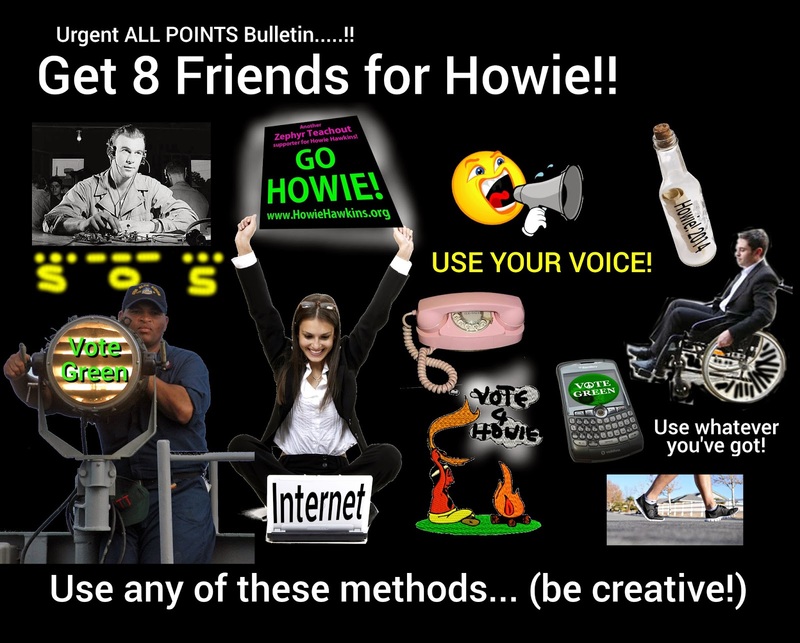 GET 8 Friends for Howie!! 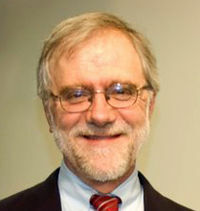 WE HAVE TO GET OUT THE VOTE! 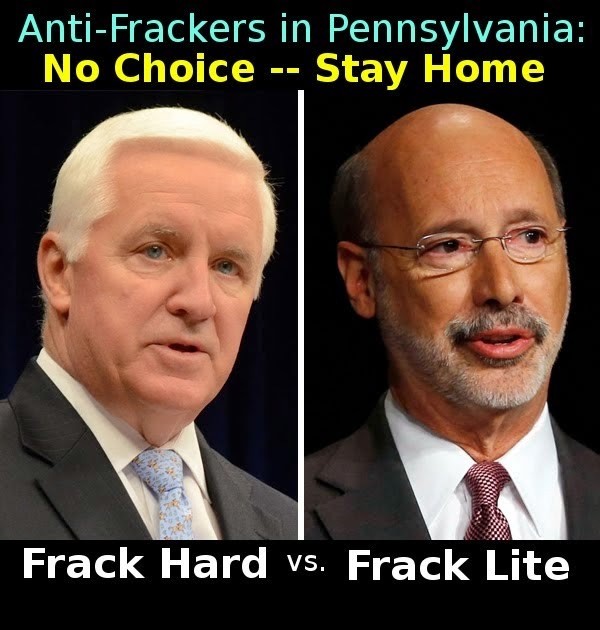 Election is Nov 4th 2014! 400,000 Signals an Auspicious Time!! This would send a wave around the world! God bless you all and everyone.